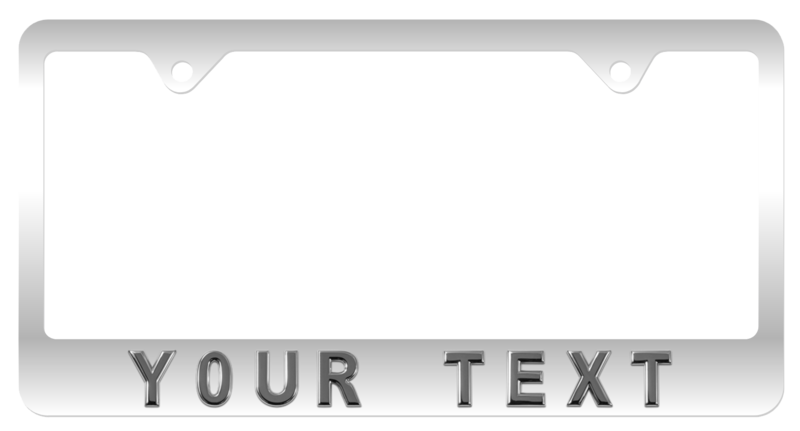 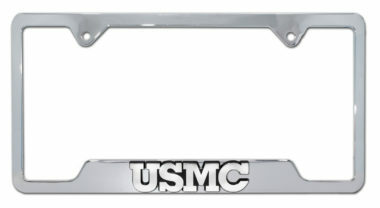 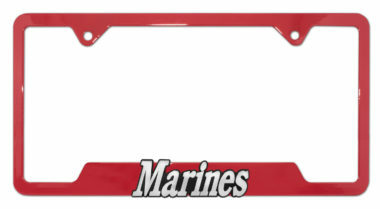 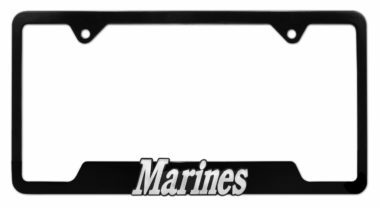 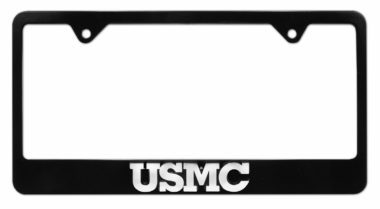 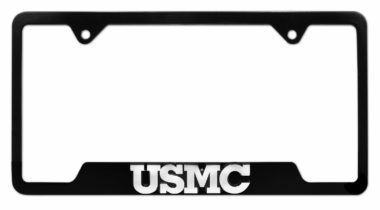 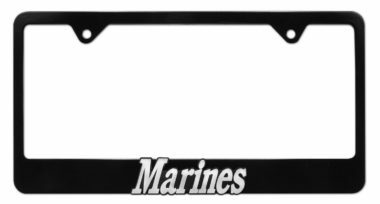 Officially Licensed- U.S. Marine Corps ALL-METAL hitch cover (front plate is 5” x 3.5”) by Elektroplate. 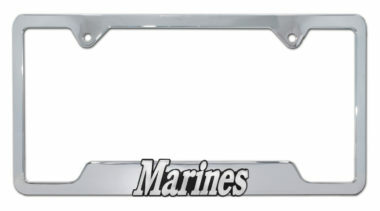 A step above in quality and appearance over cheaper plastic and pewter versions. 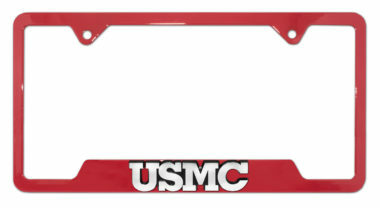 Comprised of an all-metal U.S. Marine Corps eagle globe and anchor emblem adhered to a red all-metal hitch cover mount. 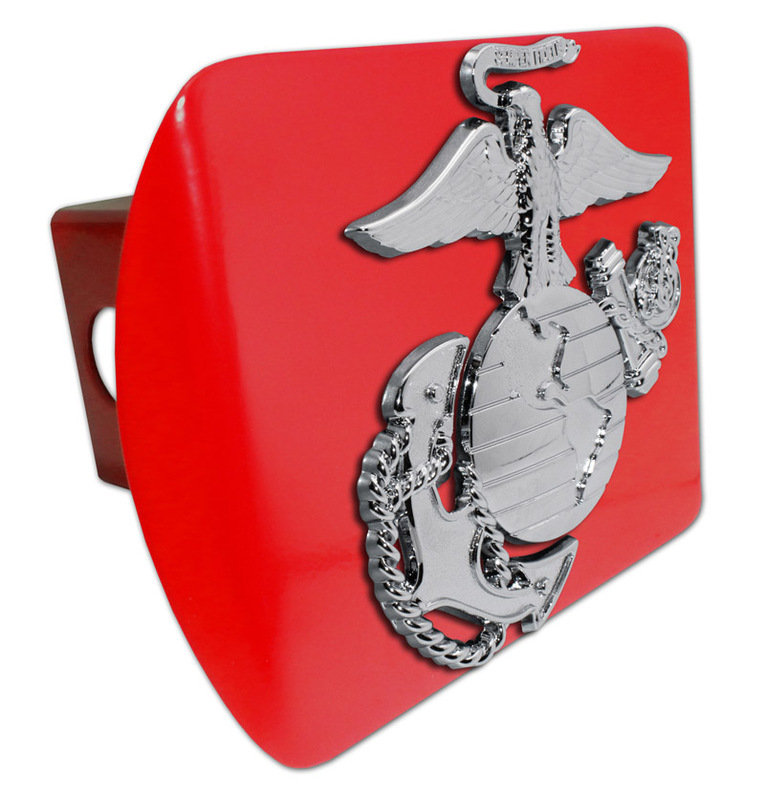 Hitch cover fits standard 2” trailer hitch receivers (if it does not fit perfectly, you may return for a full refund).